How do you want to make your calls? 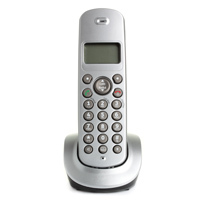 Make low cost international calls using your existing landline phone! No pins. No access numbers. Just dial and save!